How quickly do you drink it? The title actually says it all. I down the entire shake within a couple of minutes. I have to actually force myself to not just drink it in a single go, as for some reason I feel it can't be good to have an entire 750 kcal-meal in a single gulp, albeit a liquid meal. I guess it takes around 5 minutes for me. It also depends on what I am doing at the time. Per example, when I am reading the newspaper during dinner I take sips every now and then. Probably takes longer than 5 minutes now I think of it. Edit: Took me 7 minutes and 27 seconds last night! Guess that it's my average. It takes me under a minute. As long as it feels good I reckon. I used to force myself to eat slowly - as everyone always tells me it's better to eat slowly or that I'd enjoy it better. Not for me, I love having a mouth full of deliciousness and I love to eat fast. I've never had any issues either. It takes me about 5-10 minutes as well. If noticed that I've sped up over time. Under a minute. Easily. 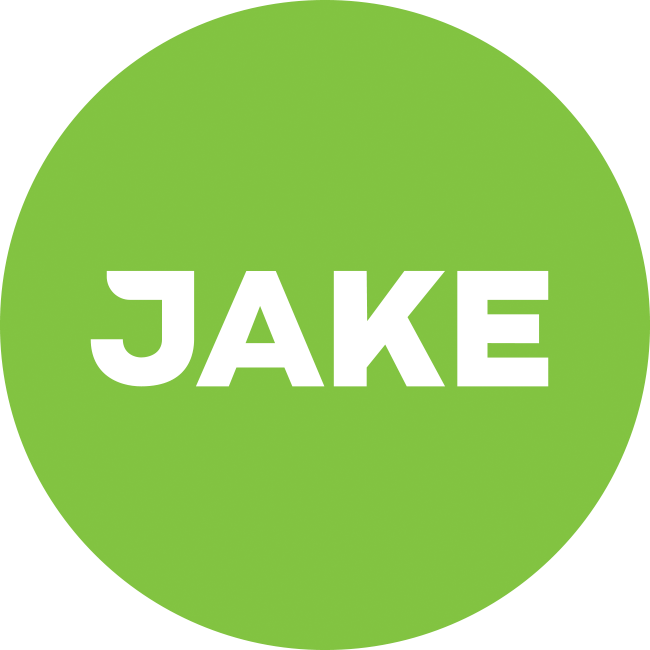 I honestly think I could down 1500 kcal (2xSports) within a minute with Jake. After this I would be extremely full, but when I'm drinking Jake it is like drinking milk for me. Perfect for bulking. I have the same question with any food. I generally drink each shake inside of one minute. Often consumed in a single chug, so about 20 seconds. Sometimes, if the mood takes me I'll take a few sips at it but if the drink sits for too long I find it thickens too much. I chug it and carry on with life. Roughly 5-10 seconds. Seeing the other post with the calories per euro calculations. This one makes me wonder, how many calories per second is that . Right!? I'm still waiting for that magical food that takes me longer to eat than to prepare.